Maybe it's just me, but I think this one looks more like Bruno Ganz. OK, this is more like it. 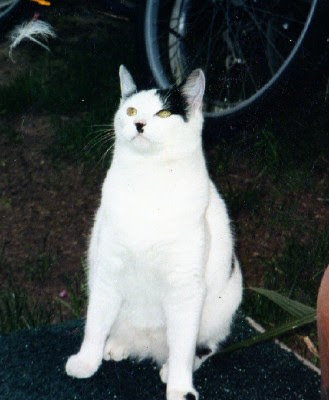 There are even more "Kitlers" at catsthatlooklikehitler.com. No, I'm not making this up. Again, I say, it's how you look at it. 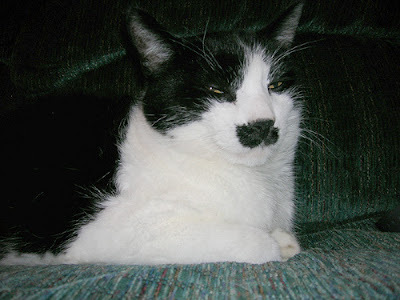 Think Charlie Chaplin.